Hi guys, so sorry for the lack of posts recently. It’s been super hectic here since I’m coming to the end of my final year but I thought I’d just write a quick post documenting a few things that have helped me through the most difficult phases of my anxiety & depression. I like to call it my ‘toolkit’. Please bear in mind that though these things often work for me, they might not work for everyone. If you’ve been reading you might be aware I’ve recently started on regular medication to keep my anxiety and depression under control, but these things were somewhat helpful prior to starting my medication. I’m hoping it might give anyone out there who’s struggling at least a couple of ideas! Above are a few little herbal remedies. Now, I’m not one to say these seriously work. However, I gave them a go. And though I can’t say whether the herbal remedies themselves did anything, just carrying these things with me and using them from time to time made me feel as if I was at least slightly in control. My favourite is Bach’s Rescue Remedy. Just the act of spraying it on my tongue seemed to calm me down slightly. It’s got quite a bitter taste; it isn’t really pleasant, but it seemed to snap me out of anxiety attacks in particular. I didn’t have much luck with Kalms, though. In the little bag are my worry dolls. For someone who is quite logical and often extremely rational, it might sound a little weird that I’d carry these around. And again, it’s not like I seriously believe they work, but carrying my worry dolls with me made me feel at least slightly in control. When I have them with me, I always feel comforted. Think of them as a lucky charm. Above I have my little notebook. 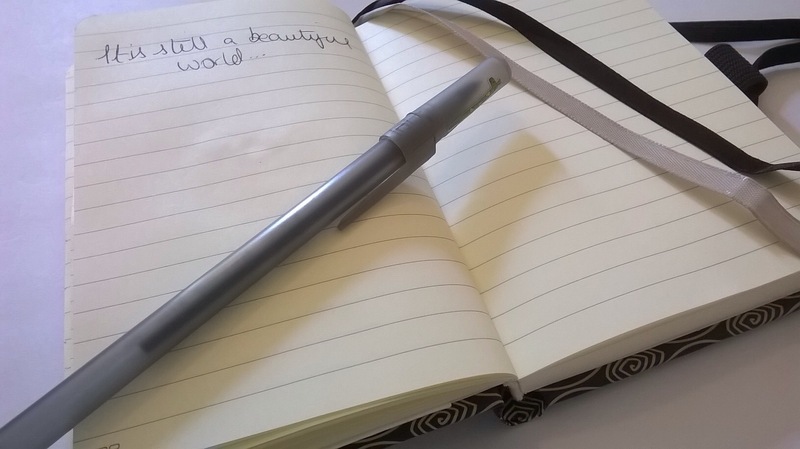 When I was having counselling, my counsellor suggested to carry around a little notebook to note down when I’d have anxiety attacks. 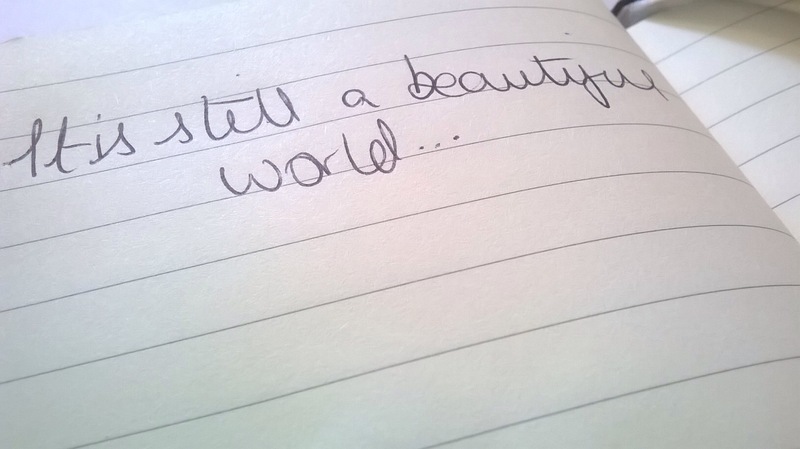 As soon as I could write in my notebook, I did, and I’d list a) what is was that triggered my attack, b) how the attack made me feel, c) what I did to try and calm down and d) reflections on the situation and now I’d try to avoid a similar situation in the future. This tactic was really helpful for me as i learnt when things were more likely to trigger my anxiety in public. It also helped me to come to terms with the fact that some things do trigger an anxiety attack, but that once it’s over, I’ll be okay. I really recommend this technique. I bought this small notebook from TK Maxx and it was small enough to fit into my pocket. Even though my medication has helped me tremendously, I still like to carry my notebook around just in case I ever need to use it again. 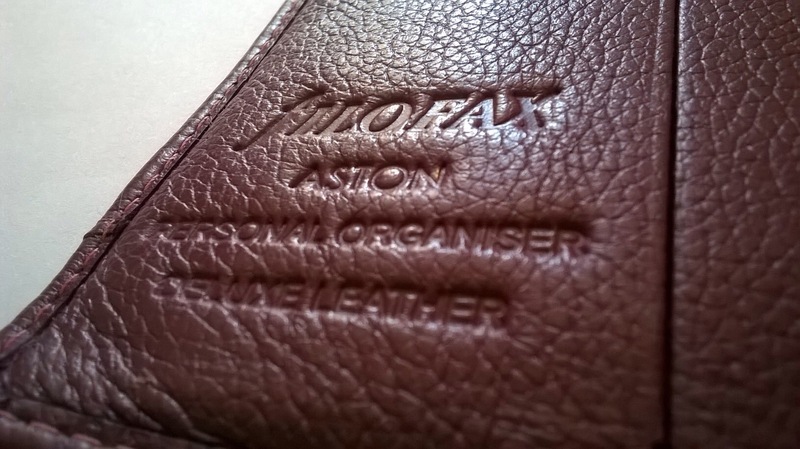 Above is my Aston Filofax in Orchid leather. 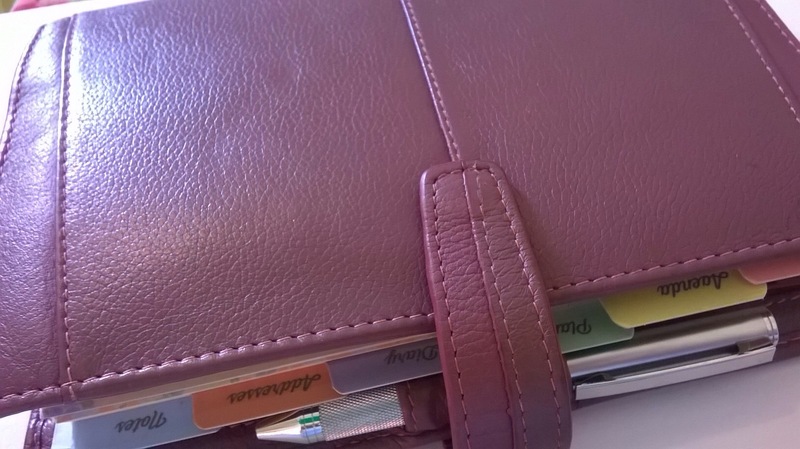 I love my Filofax; I plan my life in it and it really helps to give me a sense of routine and structure. 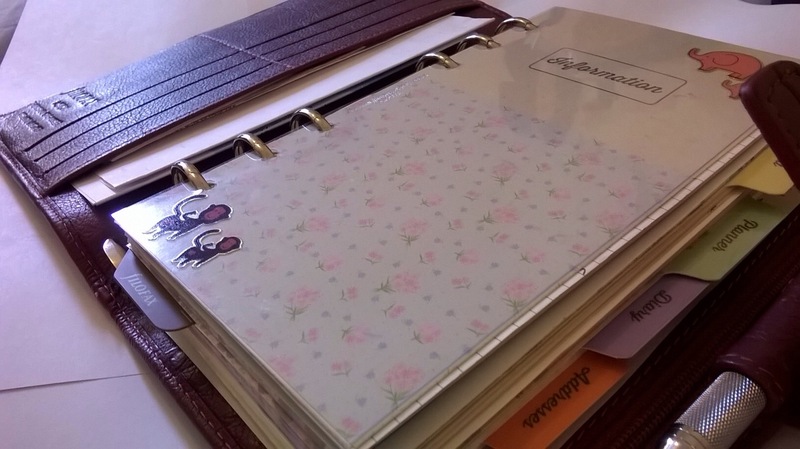 When I was at my lowest points, my filofax became very important for instilling structure and routine into my schedule. It was also helpful to make plans well in advance (spontaneity is not my strong point). I also find making to-do lists really helps to calm my nerves as I can cross off tasks when they’re completed. 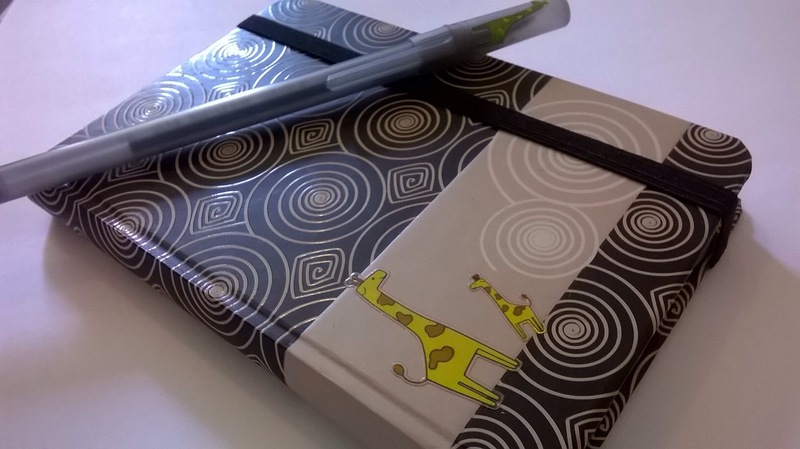 This Filofax was a Christmas present but I know they’re not cheap. However I’ve had it for years now and I honestly couldn’t live without it. My paper refills this year were from paperchase (and I think they’re rather gorgeous!). Reading is a great way to relax. 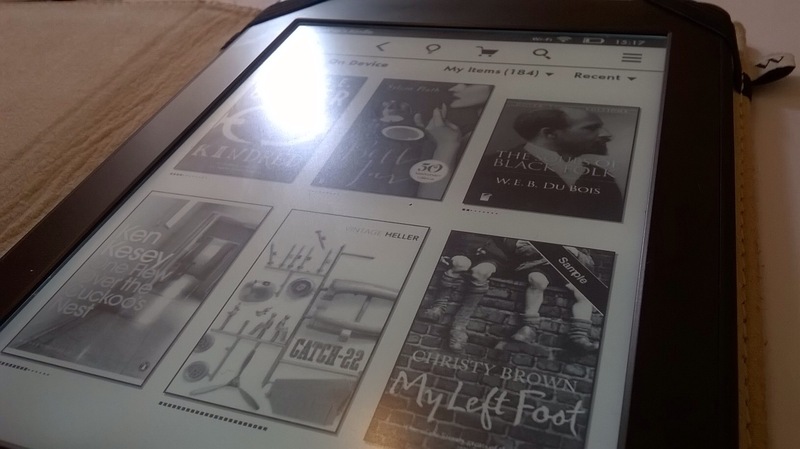 Though I was initially reluctant to get one, (I’m a huge fan of paper books…they’re such a pleasure) my kindle is absolutely fantastic as it means I can carry literally hundreds of books with me at any time. 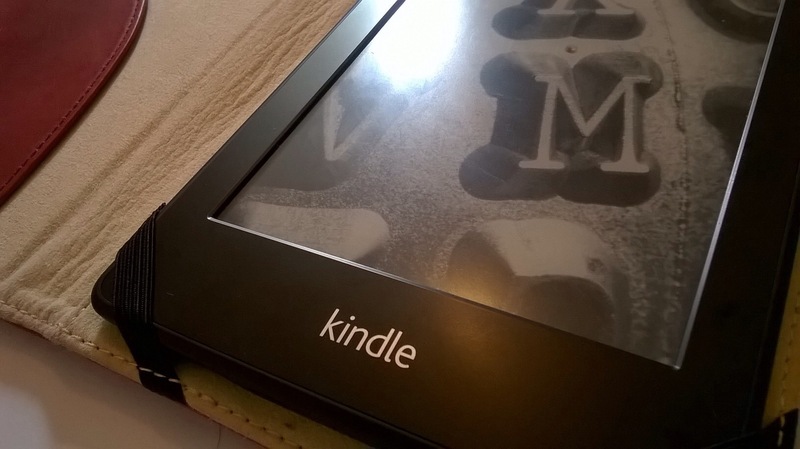 I love my kindle and it has really helped me get through anxious days. Using candles with comforting scents is such a luxury, but it’s definitely something I appreciate when I’ve had a hard day. Yankee Candles are exceptional, with gorgeous scents and a great throw. The scents really fill the entire room. 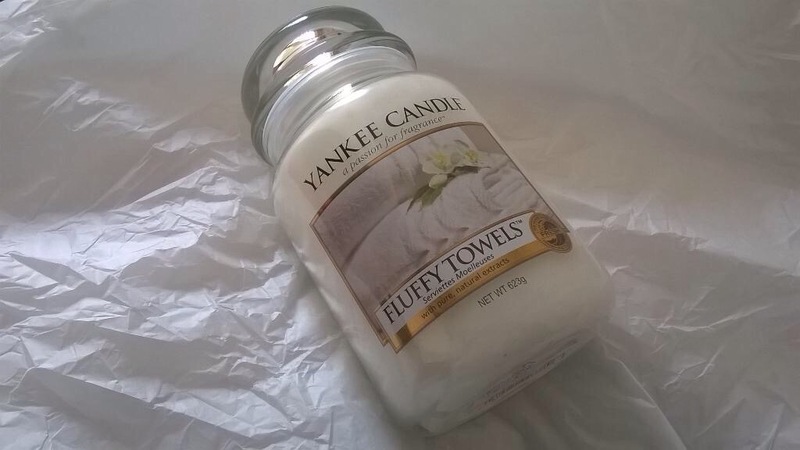 Fluffy Towels is a very comforting, fresh and clean scent. It smells like freshly washed laundry. It sounds odd, but I promise It is very relaxing. Finally, I like to remind myself that things will be okay, no matter how bad I’m feeling right now. If you’re struggling with anxiety and depression, just know you can get through it. I’ve achieved so much since starting my medication and I’m really proud of myself. You just need to find what works for you, but I promise you’ll get there. I hope these ideas are even just a tiny bit helpful. Remember to look after yourself. Yes! 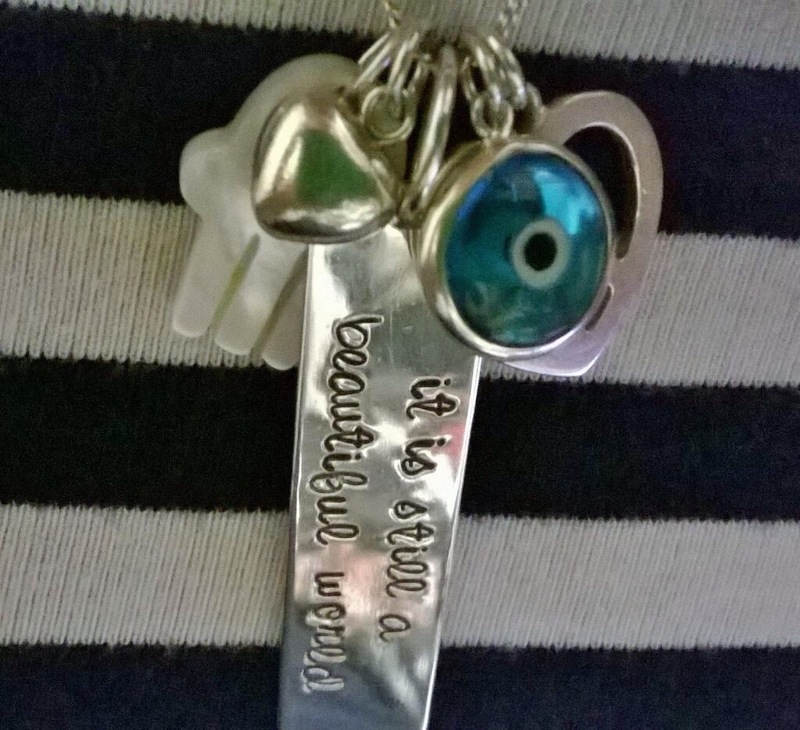 Those little things have saved my day by keeping panic attacks at bay on several occasions! Yes! Since starting my meds I haven’t had many anxiety attacks at all which is fantastic. I’d never say no to any other remedies! 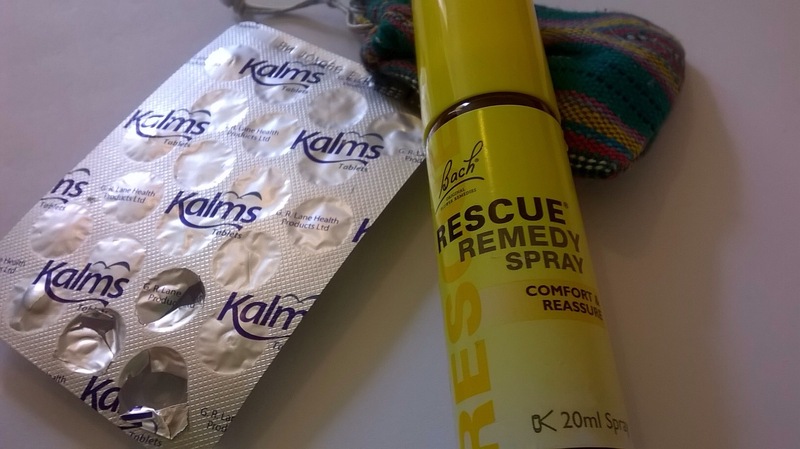 I find the Bachs rescue remedy drops work well, a 20ml bottle costs around 6 squids from tesco and lasts a decent while. 4 drops on the tongue or a dropper-full in green tea can do wonders just as you feel the thoughts start to fly in your head.